Vox Alliance | Barrie Faith Church Jesus - No Condemnation, Just Grace. 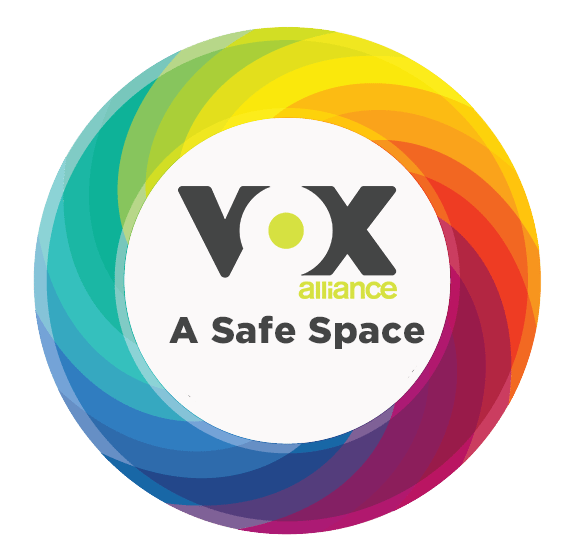 For more information on life around Vox click here. What if you could be included – fully welcomed as yourself – regardless of your background, the messiness or brokenness of your life or the things that make you feel different? Would you be interested in a seat at this table? Check out our thoughts on Radical Inclusion.